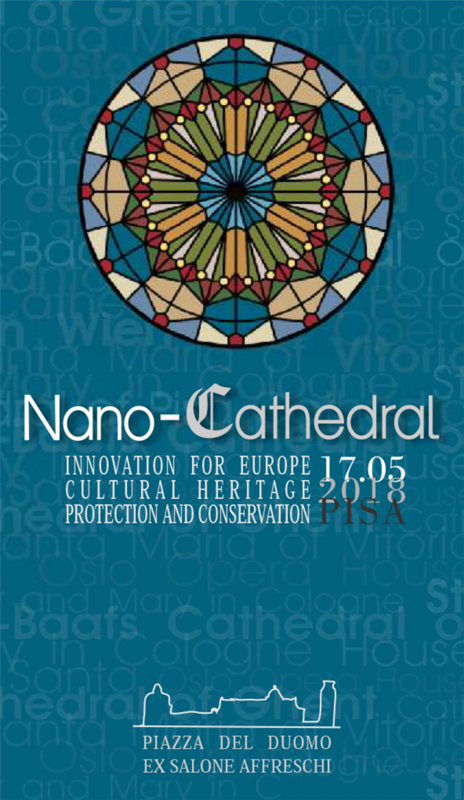 The closing event of Nano-Cathedral, the research project dedicated to the conservation of cultural heritage started in mid-2015 and financed by the European Commission with almost 7 millions of euros, will be held in the former Sala Affreschi of Piazza del Duomo in Pisa next May 17. The initiative is part of the official calendar of events related to the European Year of Cultural Heritage, sponsored by the Minister of Cultural Heritage. Its aim is to communicate the crucial importance of public and private funds, both in support of the existing cultural heritage and for the development of new knowledge. The event is organized by Opera della Primiziale Pisana and by Warrant Group (Tecnoinvestimenti Group Company). The meeting will be dedicated to three main themes: the Year of Cultural Heritage, the Nano-Cathedral project and the European restoration and conservation sector. 2018 as “Year dedicated to Cultural Heritage” will be the topic of the opening and the leitmotif of the whole day. Authorities, coming from the academic and political world, Italian and European, will alternate to tell how they are dealing with this issue and what they have in store for the future. In the following session, Isella Vicini, Director of the European Funding Division of Warrant Group, and Andrea Lazzeri of INSTM, respectively Project Manager and Project Coordinator of Nano-Cathedral, will enter into a discussion on the matter of the results obtained by the project in a round table with other members of the Consortium . The morning will be entirely conducted by the journalist and TV presenter Paola Saluzzi. In the afternoon the stage will be reserved for the description of the new conservation techniques, the experience of other funded projects and ECHOES, the cultural heritage cluster wanted by the European Commission to understand the possible technological trajectories of the sector in terms of scientific, economic and social impact, with a view to the next framework program. Throughout 2018, Europe celebrates its rich cultural heritage at European, national, regional and local levels. The aim is to encourage as many people as possible to discover and get involved in Europe’s cultural heritage and to strengthen the sense of belonging to a common European area. The motto of the year is: “Our heritage: where the past meets the future”. During 2018 a series of initiatives and events will take place throughout Europe to allow citizens to get closer and learn more about their cultural heritage as literature, art, objects, cinematographic works, crafts and local traditions, typical dishes and folklore. 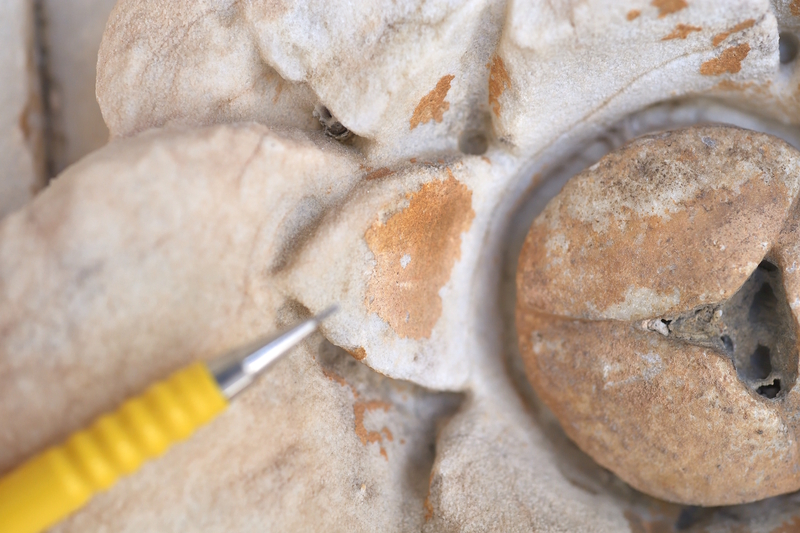 The project, which started in June 2015 and approaching its closure, has 19 scientific and industrial partners from 6 different European Union countries involved in a very important challenge: to develop innovative solutions based on nanotechnology, to preserve and to prevent the degradation of the stones used in the most important historical buildings in Europe. 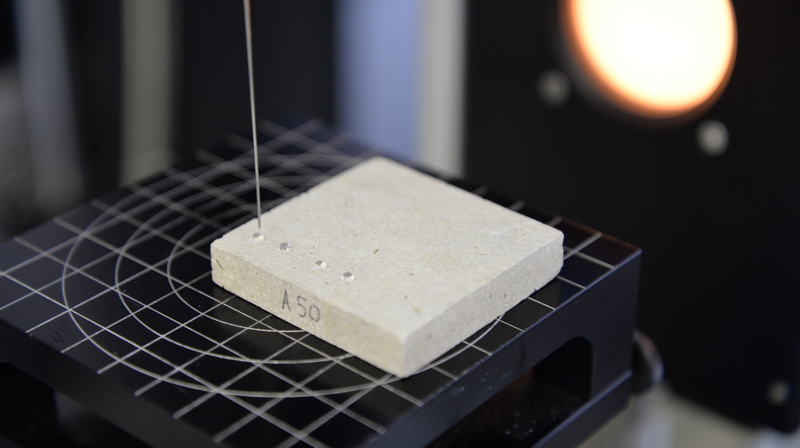 To achieve this goal, 6 major European sites were selected (the Cathedrals of Cologne, Vienna, Pisa, Ghent and Vitoria-Gasteiz and the Oslo Opera House) where the developed products were directly tested.